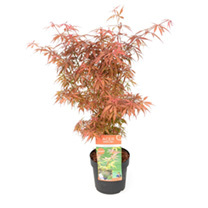 This plant produces lovely red leaves in spring turning to green in the summer. The young growing tips are reddish brown and create an attractive contrast. Height 101-150cm. HP - Hardy perennial. 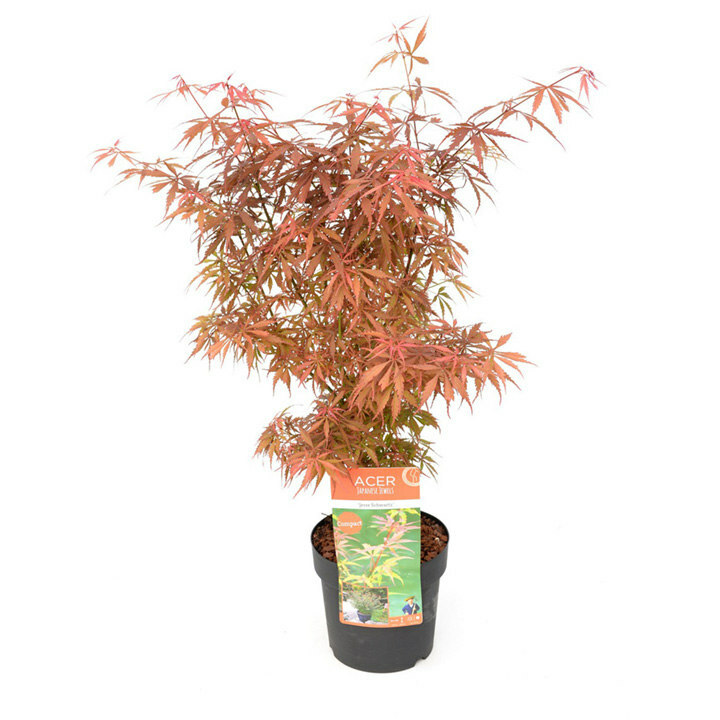 Supplied as a 50-60cm plant in a 3 litre pot.